Vinification: Our vineyards of Sauvignon Blanc are pruned and managed to give fruit that is highly concentrated with tropical flavours. In the winery, the wine is fermented at cool temperatures to preserve these flavours coupled with the natural green pepper characters that are typical to Sauvignon Blanc. The wine is aged in tank on lees for 3-5 months prior to bottling. 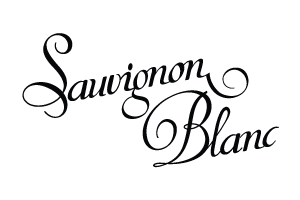 Tasting Notes: This Sauvignon Blanc is the perfect blend of complex tropical flavors achieved during the viticulture & winemaking process and the herbaceous & grassy characters that are typical to this grape variety. This wine is a perfect summer drink with flavors of green apple, mint, papaya, lemon, asparagus & capsicum. This is a complex medium bodied white wine.